Yum yum yum yum yum!! <- That’s it! That is all I have to say! Post over! OK I will elaborate a bit more! 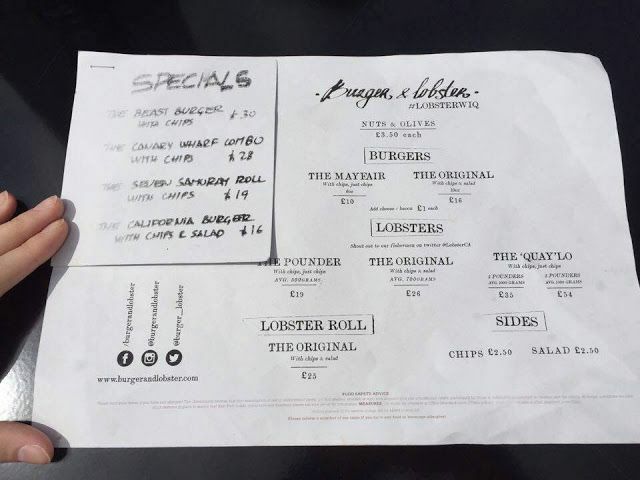 Burger and Lobster have recently opened a new restaurant in West India Quay/Canary Wharf which just happens to be nice and local for us. So on a lovely sunny Sunday, Jack and I decided to head over and try it out. We were seated straight away in the non-smoking outdoor area (exactly where we wanted) and left to ponder the menus. I have never been to one of these restaurants before but Jack has and he was pleasantly surprised that the menu was slightly bigger (the waiter told us that this new menu was going to be rolled out across the rest of the sites). The menu was a little vague but, it did mean that when the waiter came over he was able to spend the time telling us the difference between each dish and the specials. We ordered drinks which both came promptly and then a few minuets after we ordered our mains. 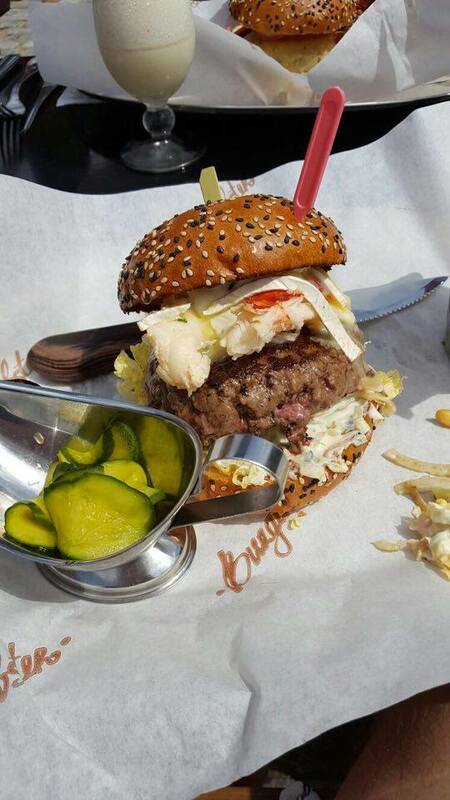 I ordered the Canary Wharf Combo which was a small burger (They Mayfair) and a small lobster (The pounder). I had never really eaten lobster before so wanted to try it in a way that if I didn’t like it I still had a good meal and this was perfect for that. Jack ordered the beast burger (original burger with cheese, bacon and lobster) and it really was a beast! We didn’t have to wait too long for our meals and the presentation was lovely, after donning our bibs we dug in (we didn't really wear the bibs!). The burgers were delicious they were moist, tasteful, cooked perfectly to our specifications and just overall delicious. When it came to eating the lobster I hand no clue what to do!! They had given me this strange looking tool and I improvised by prodding and pulling at the meat with it and once (I think) I got the hang of it, it was really easy to get at the meat. Obviously being a noob with lobster I don’t know what is good and what is not, but it was enjoyable. It had a taste of fish (so wouldn’t recommend to those who don’t like that taste) and a slightly chewy texture. For me on its own it was slightly too fishy but, it came with this delicious sauce which made it taste wonderful. As you can probably guess after all this we were stuffed so didn’t have any pudding! Now this was not a cheap meal. In total it came to around £80. 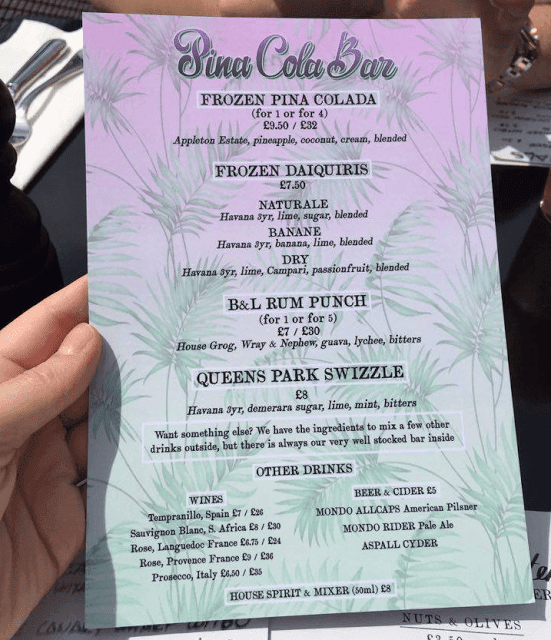 Jack was already aware of the price range that burger and lobster sat in so we weren’t too surprised and it was a really lovely setting, with friendly staff and super tasteful food to justify it. That being said it may be more of an occasional visit and not your weekly outing due to the price tag (unless you are rolling in it!). 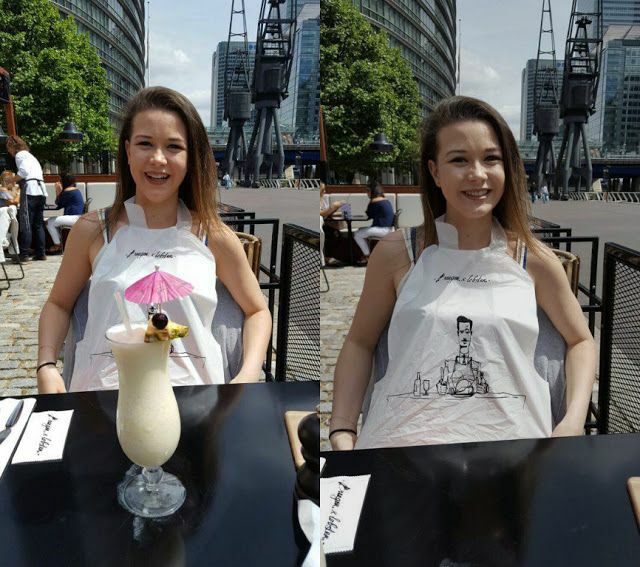 I would love to go back to burger and lobster, though maybe the little burger (with cheese and bacon!) would be enough for me to keep the portions and price down. 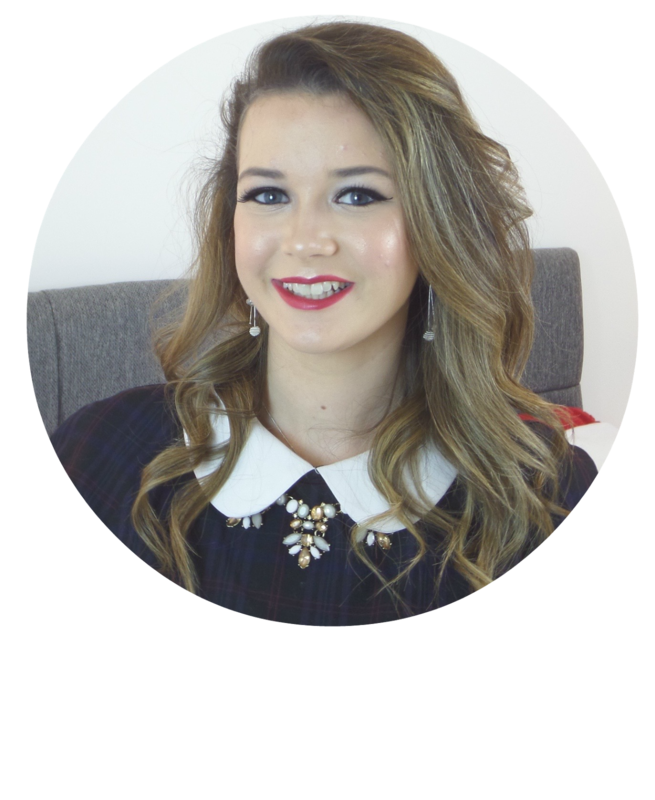 Overall I was very impressed and would recommend it to anyone who likes that kind of food. 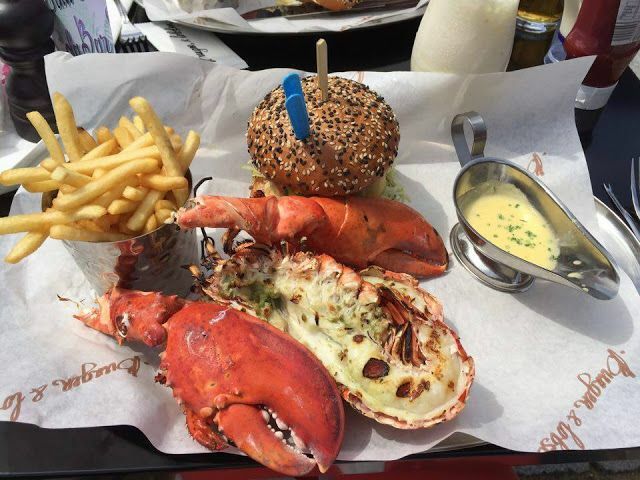 Let me know your thoughts on Burger and Lobster. 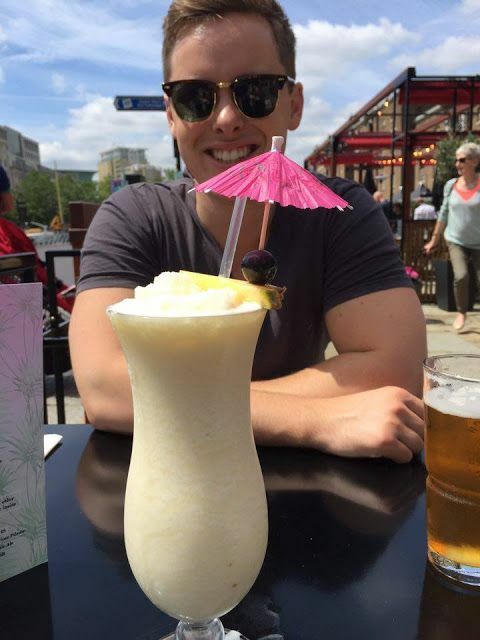 Also let me know your favourite places to eat so I can check them out too!